Our Dudley clinic is a large facility with disabled access. 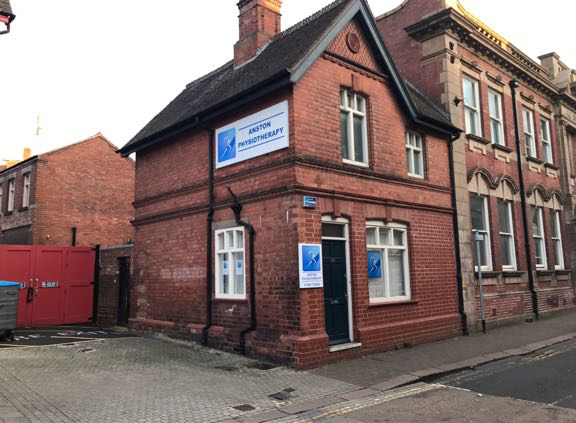 The clinic is situated next door to The Old Glasshouse restaurant and bar and is within close proximity to Dudley Town Hall. Numerous free parking spaces are available on Stone Street, St Jame’s Road and a few are available immediately outside the clinic on Priory Street. Priory Street bus stop is situated next to the clinic. 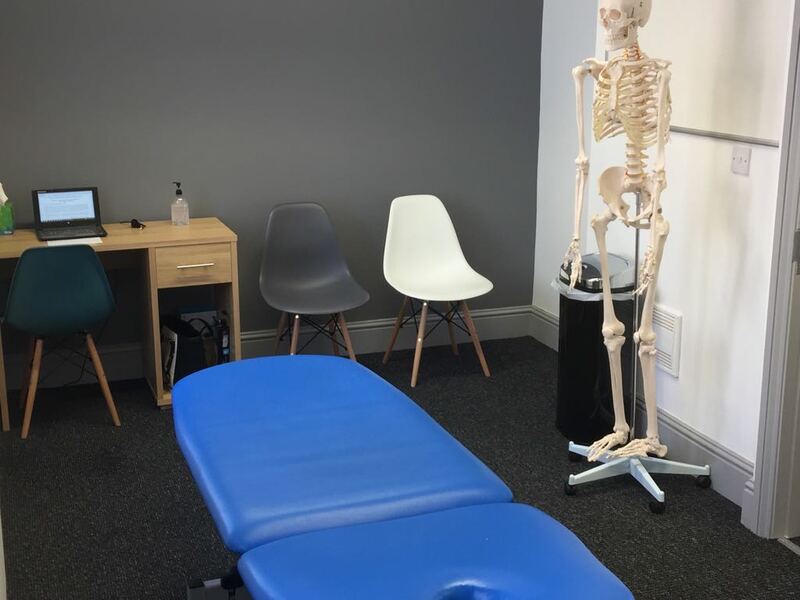 Our growing reputation increasingly sees patients travelling from the surrounding areas of Sheffield, Chesterfield, Matlock, Staveley, Mansfield and Alfreton to access our physiotherapy services. 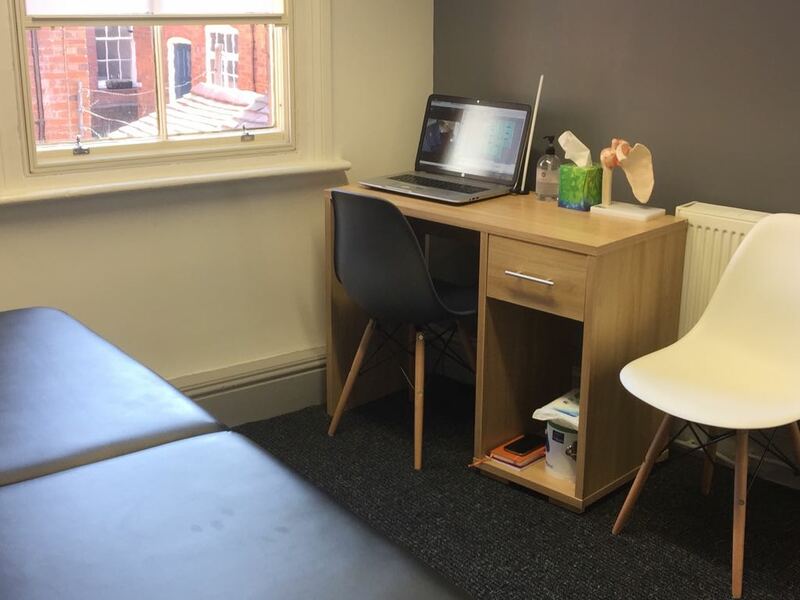 At Anston Physiotherapy Dudley we believe that prompt, quality physiotherapy works which is why we aim to offer all patients appointments within 48 hours, even on the same day where possible. We have convenient late night appointments available most weeknights. Please contact us to arrange an appointment with one of our senior physiotherapists to access our full range of treatments. On arrival please make yourself known to a member of the reception team, one of our physiotherapists will come and meet you.